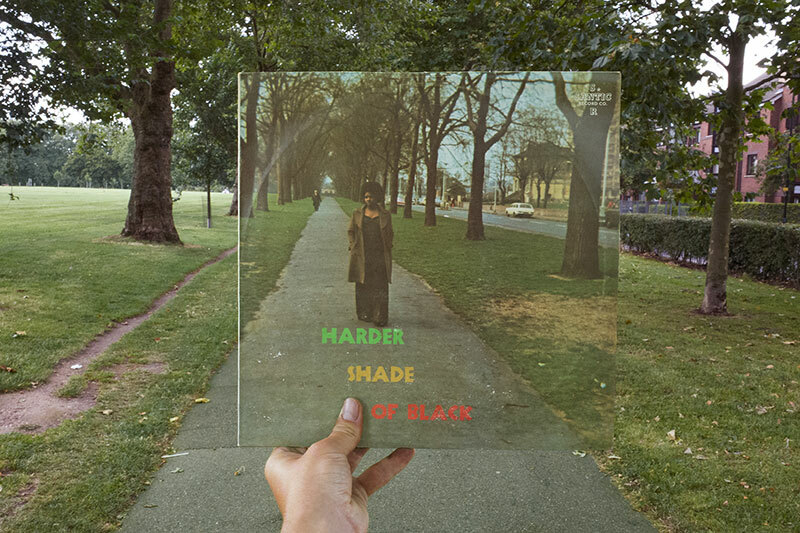 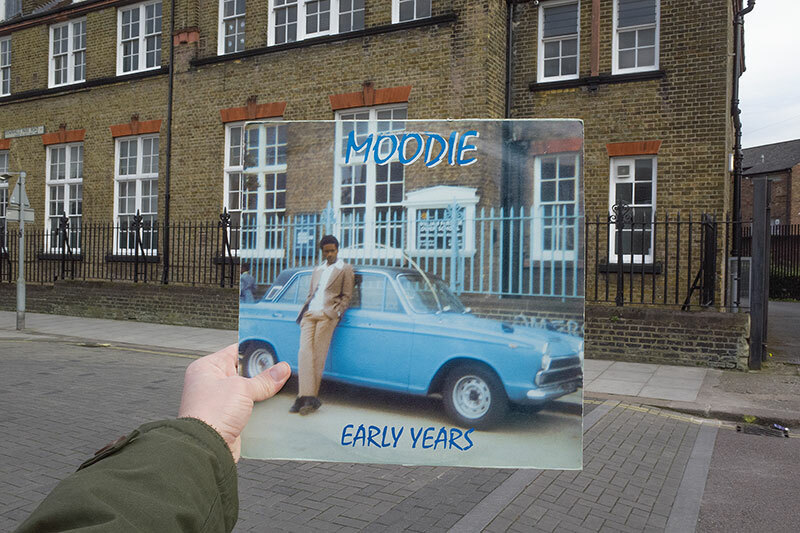 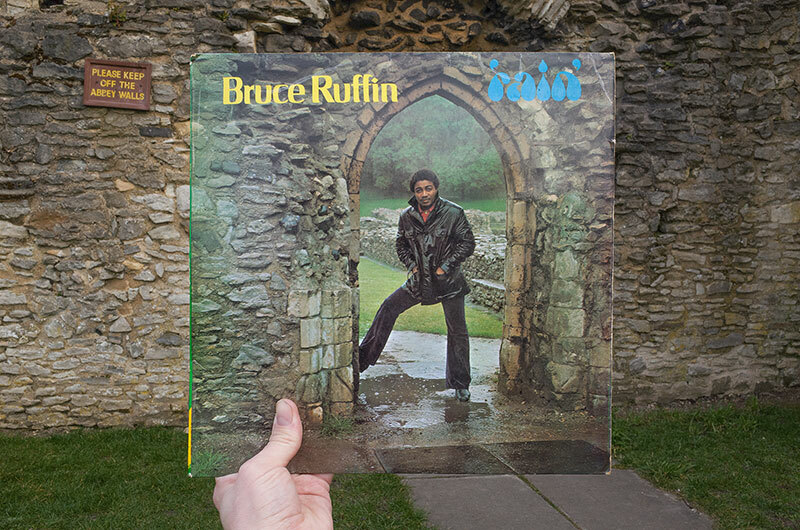 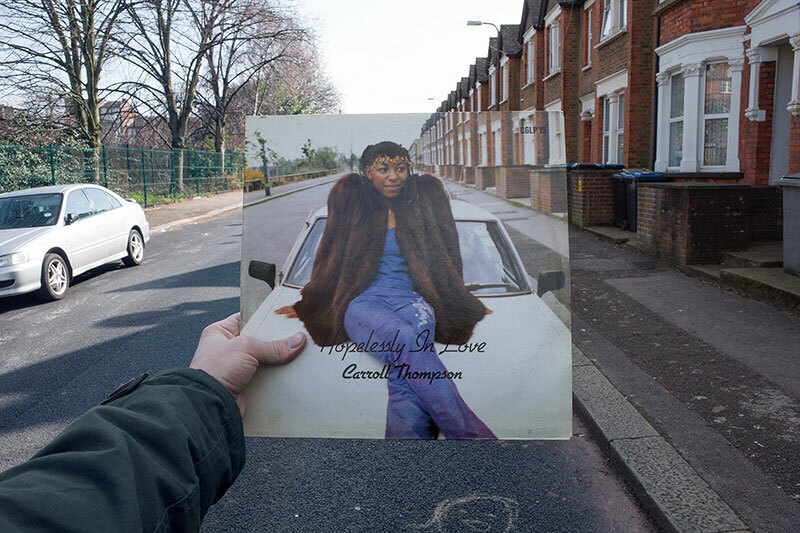 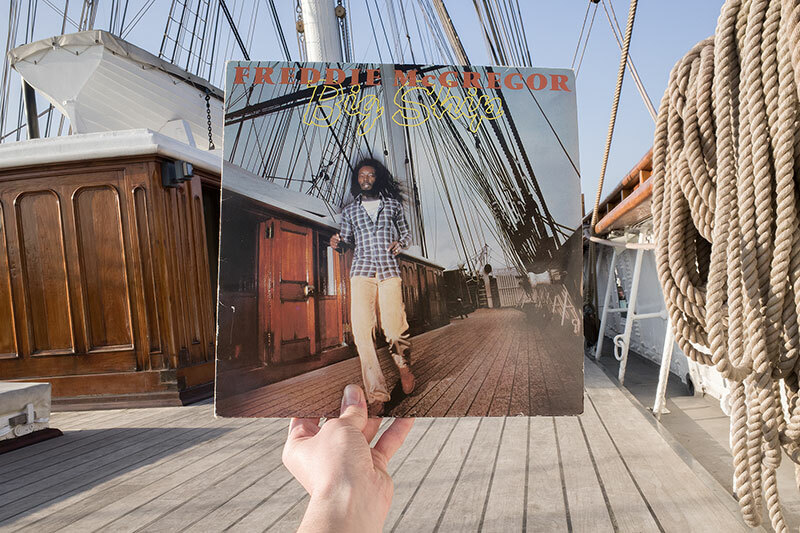 A project started in 2014 by photographer Alex Bartsch that documents the locations of forty-two reggae record covers shot in London between 1967 and 1987. 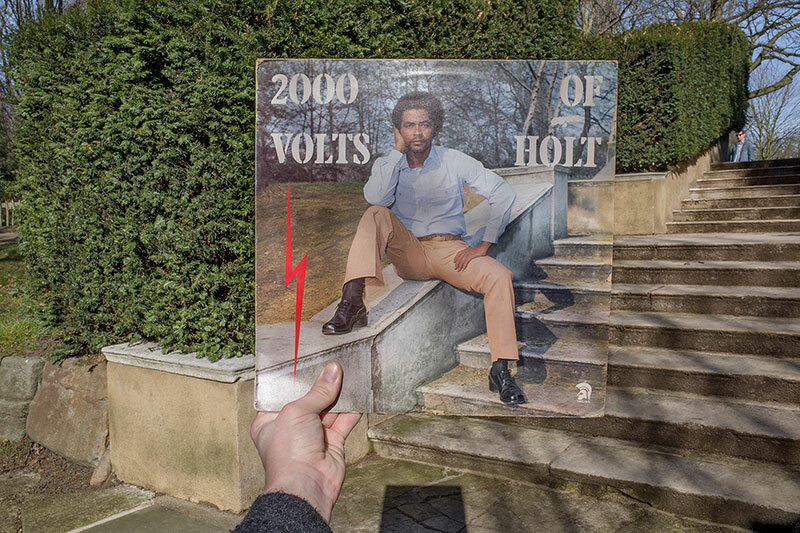 The records are from his own collection and to find the original location shoots, he embarked on an arduous investigation by cycling through the city to track down the artists, label owners, photographers and anyone else involved. 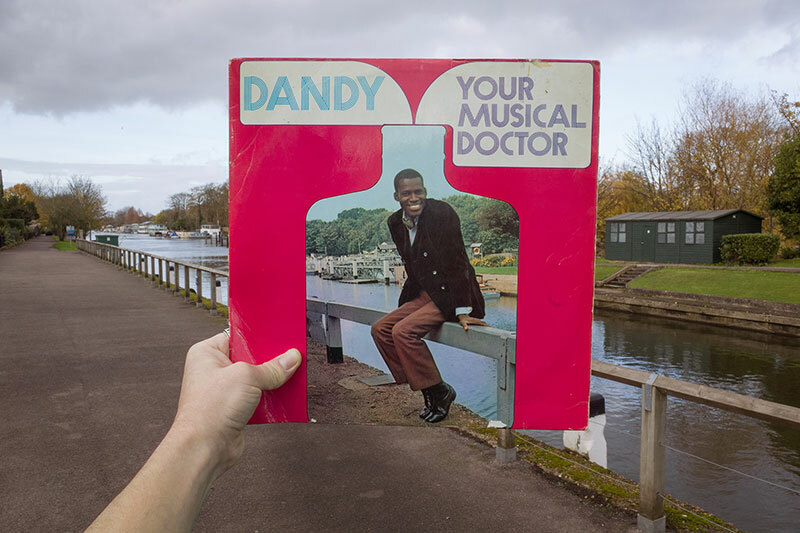 He then rephotographs the record covers in situ while holding them at arms length. 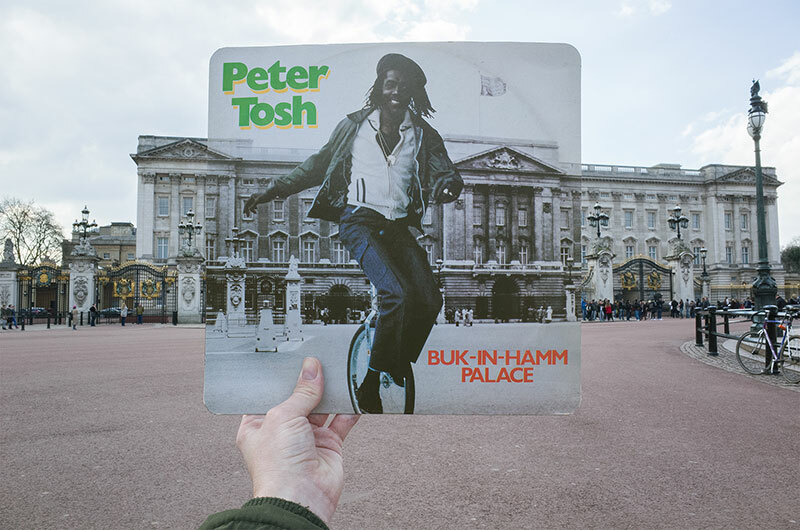 Alex Bartsch is currently running a Kickstarter campaign to turn the project into a book. 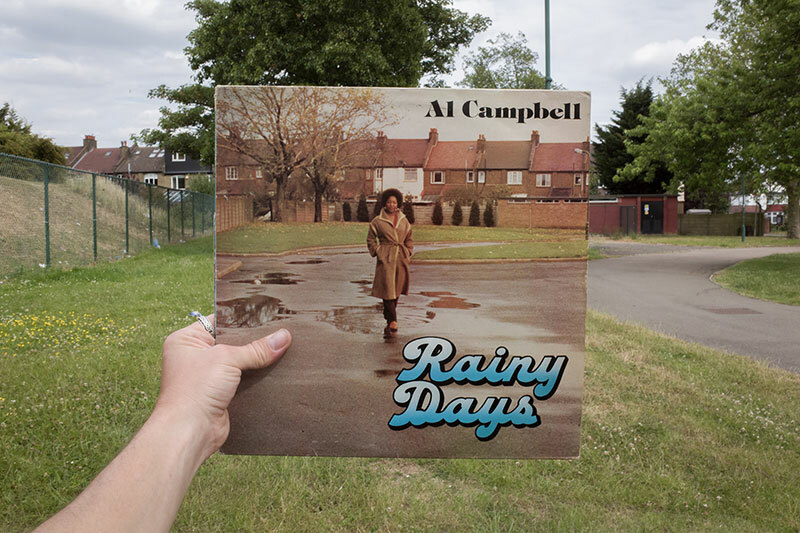 A project started in 2014 by photographer Alex Bartsch that documents the locations of forty-two reggae record covers shot in London between 1967 and 1987.